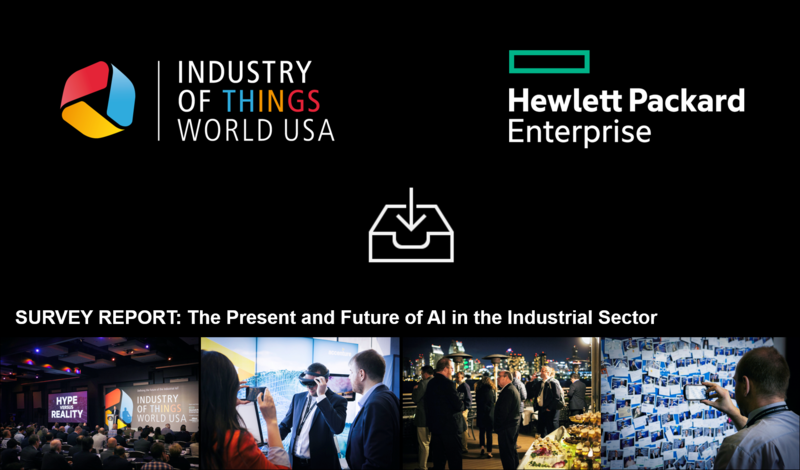 Thanks for your interest in the joint Industry of Things World and HPE Survey Report on the Present and Future of AI in the Industrial Sector. More than 800 Smart Manufacturing experts took part in this survey showcasing why artificial intelligence is important for your business and which role it plays in the industry. Should you have troubles accessing the file, please send me an e-mail and I will be happy to help you out.